Tutoring Works is a private tutoring business based in Wigan, Lancs. We were approached by this newly formed business to design a new website for them. 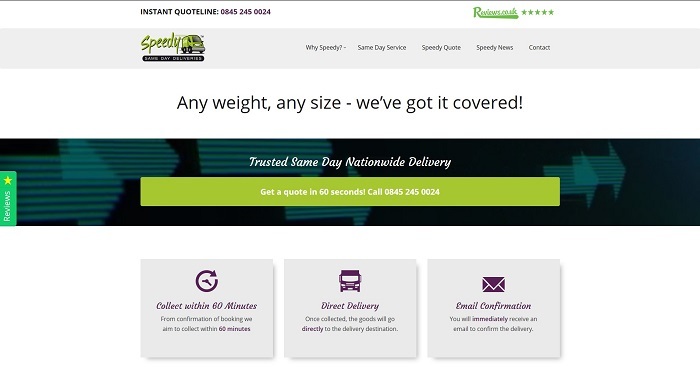 This busy local Leigh based business relies heavily on its website for new sales and enquiries. 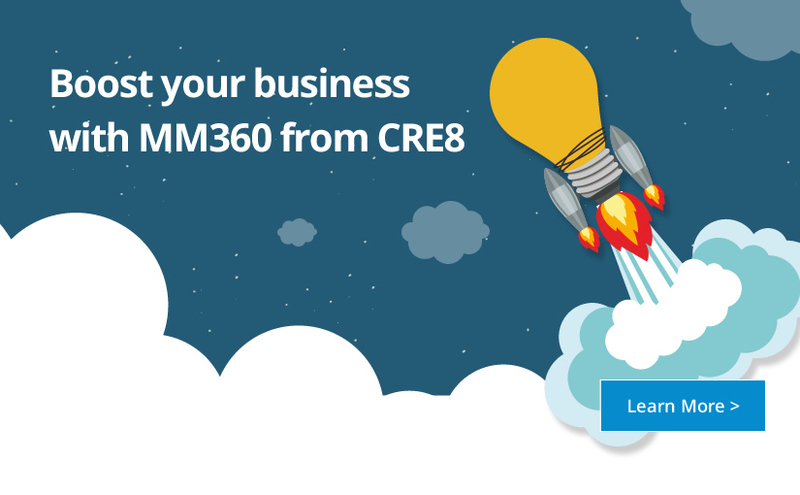 Team CRE8 were tasked with the project of re-designing and building a new website from the ground up.